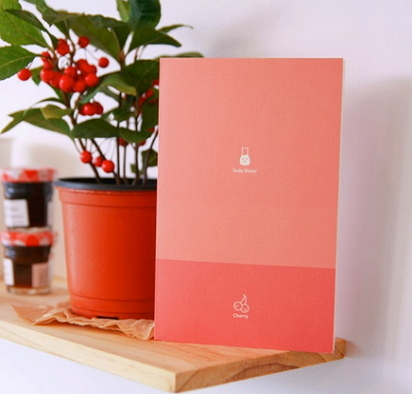 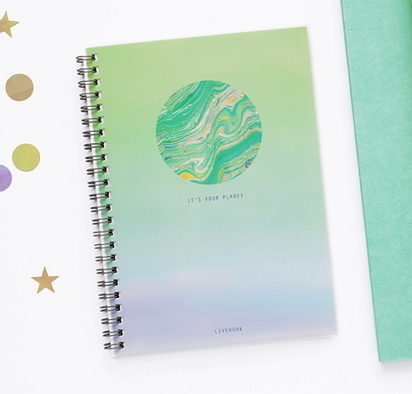 The Vanilla Mint version of the Cafe Story Notebook with its layered mint & vanilla cover. 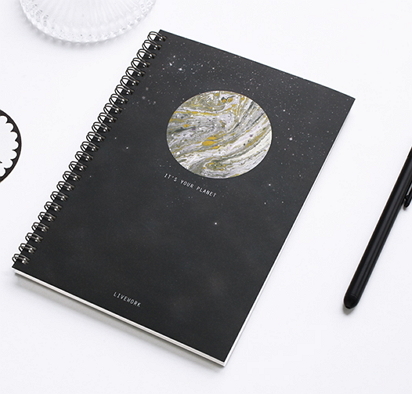 This notebook can be used for note-taking and also as a diary/planner thanks to its multi-functional layout which includes squared pages (perfect for monthly planning), check-list pages and 126 lined, grid & blank pages for note-taking. 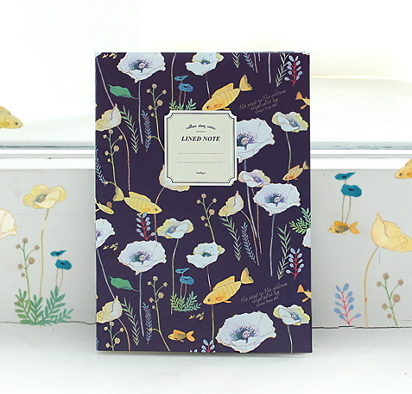 *40% discount - Last Notebook in stock, slight second, one interior page slightly crumpled* View Picture Gallery.